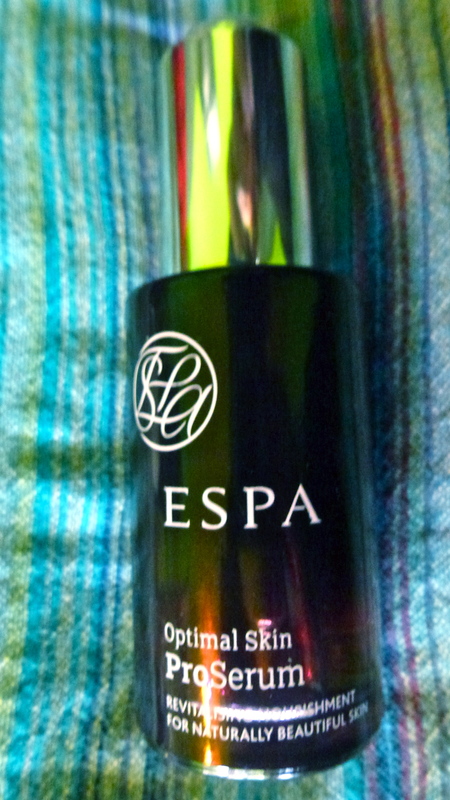 Sorry, I’m very late to this post but I love Espa products. 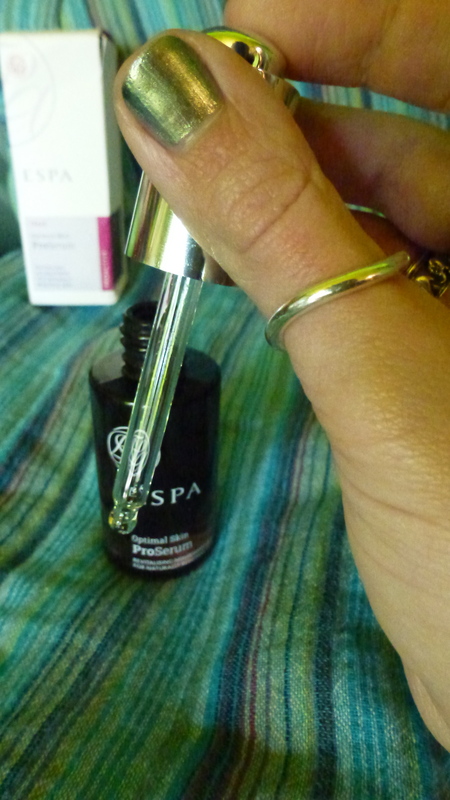 Thanks for sharing your experience of the serum, I’ve generally just stuck with moisturisers but it sounds worth a try. 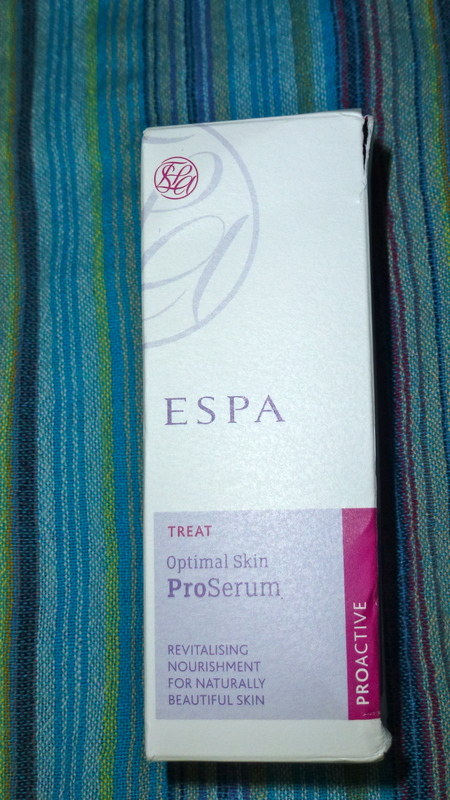 I have been using this serum for only a week, and I can see a big difference already. My skin is looking firmer and younger looking, this is surly now staying part of my skin routine. 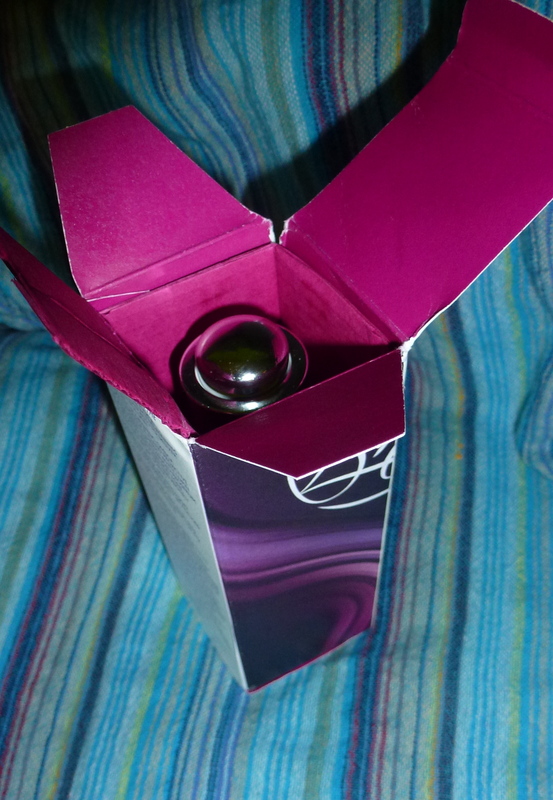 That’s brilliant Suzanne :0) I love it because it’s really evened out the texture of my skin and keeps grease at bay. That’s what I reckon sometimes 😉 Rose is a very underrated but wonderful oil (diluted not pure) to calm inflammation & redness. I’ve kinda forgot about body oils recently apart from therapeutic massage. So many cheap rubbish ingredients in the mainstream products which give the appearance of healthy hair/skin but do the opposite, urgh!